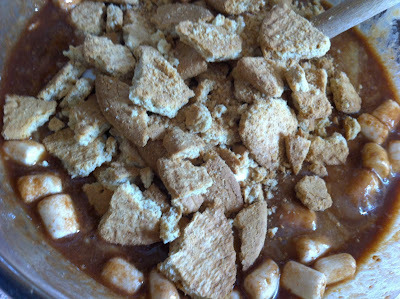 So, these things are DAMN GOOD and I will probably be making them again tonight...cannot get enough of the pesky things. 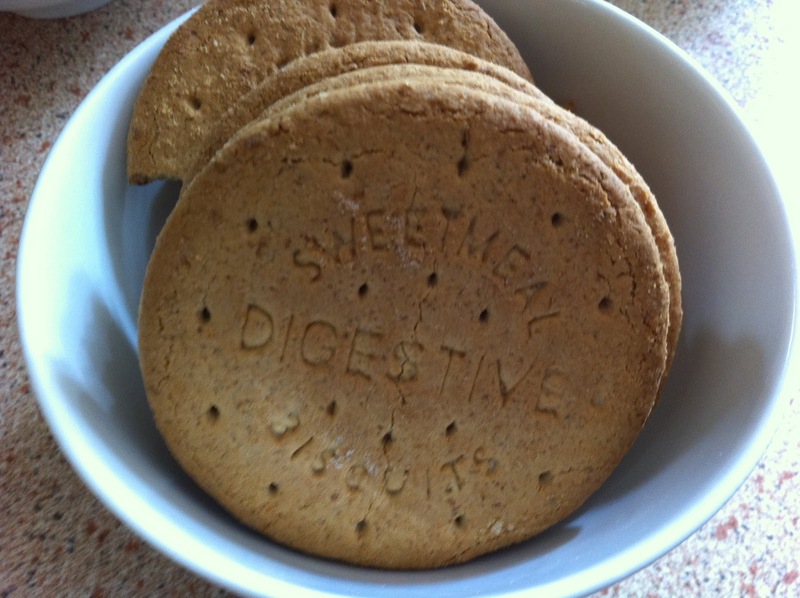 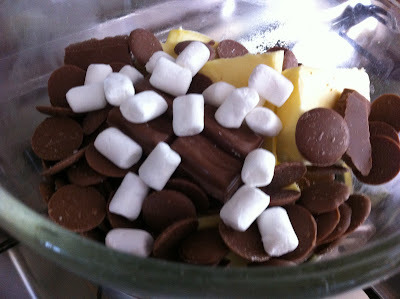 The marshmallow gives a soft texture to the biscuit and the chocolate goes perfectly with both. 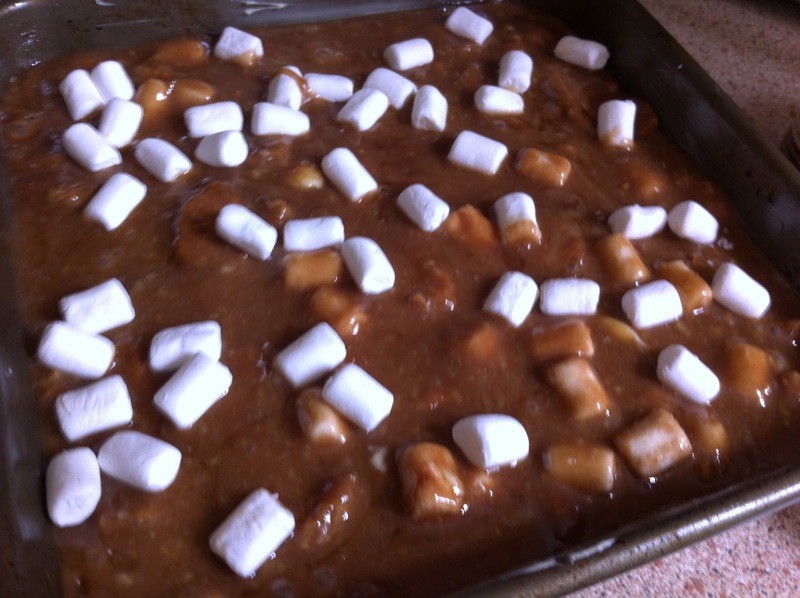 The texture comes out as more of a light cake than a thick, chocolatey brownie as you'd expect - but I think that's what makes these bad boys even better. 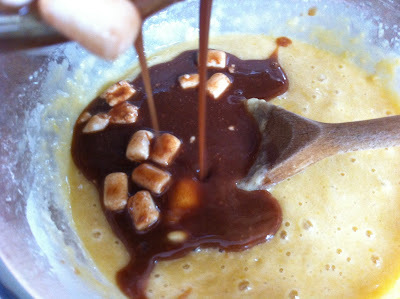 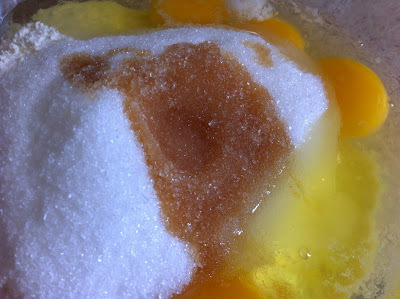 In a seperate bowl, melt the sugar and chocolate over hot simmering water. I add marshmallows here too. 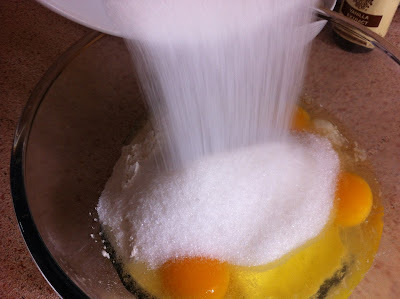 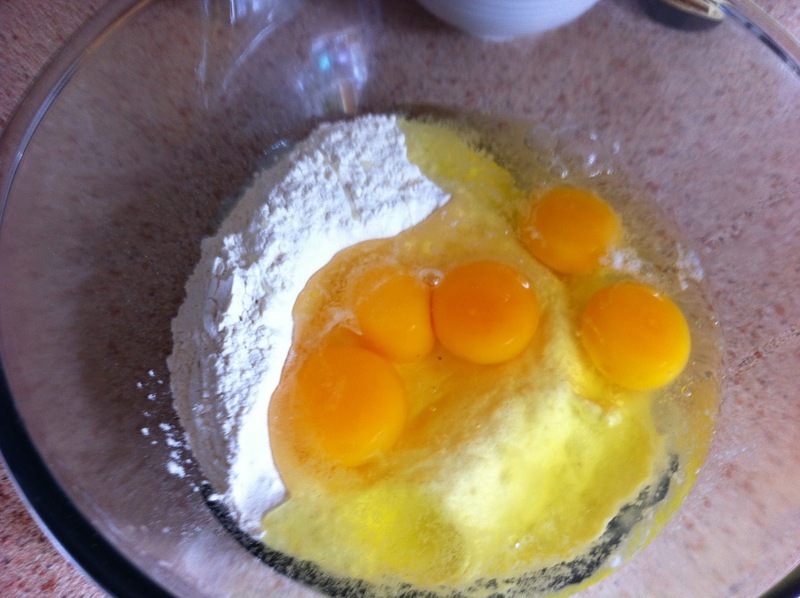 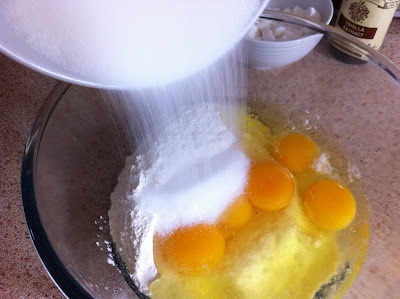 In a seperate bowl, beat eggs, sugar and vanilla. 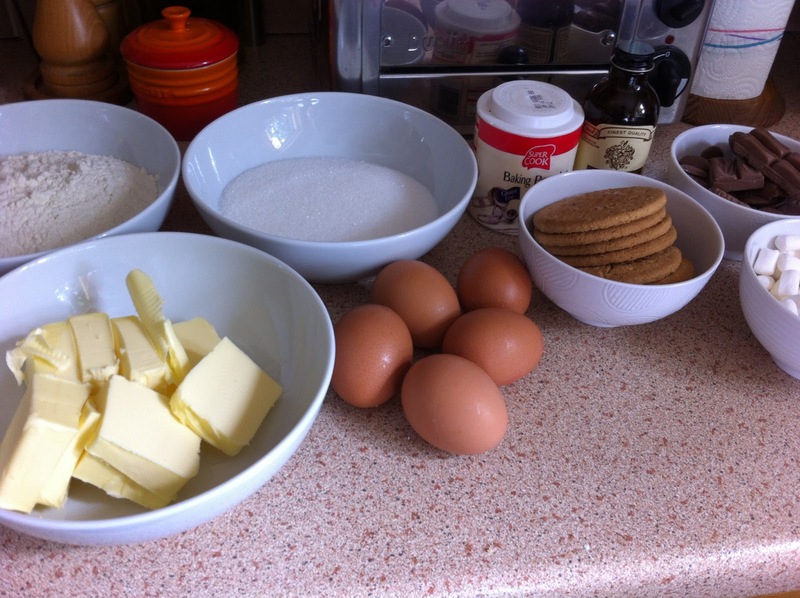 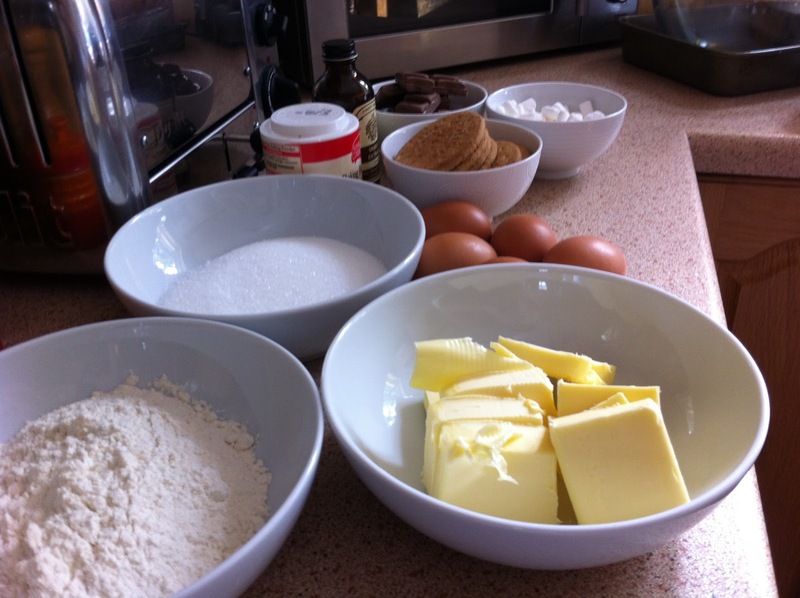 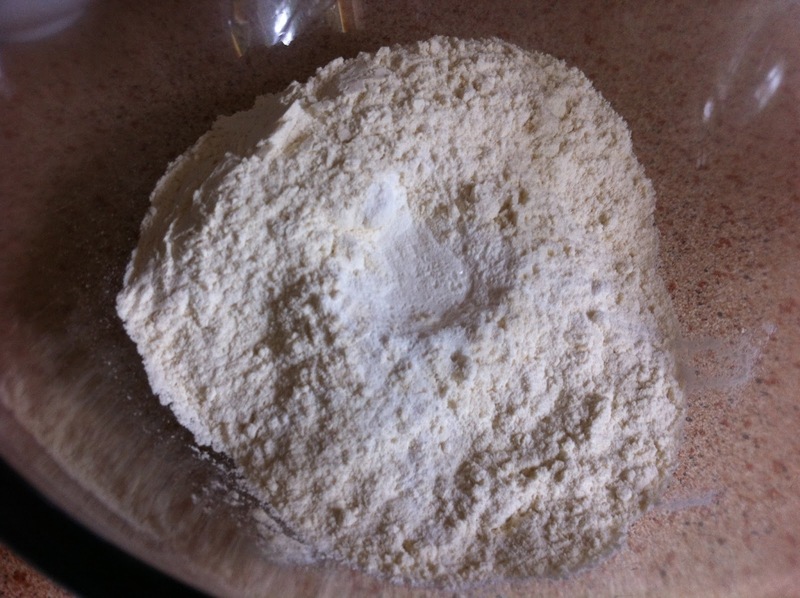 Bake for 30-40 minutes or until a baking prong comes out clean when the mix is prodded in the centre. Leave to cool for at least 20 minutes. Then dig in. They taste incredible. 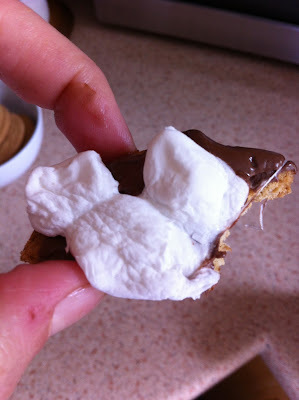 A disgestive biscuit, a generous helping of Nutella and melted marshmallows - a worrying, new favourite snack! These are some of the best and tastiest brownies I've made so please make sure you give them a try!